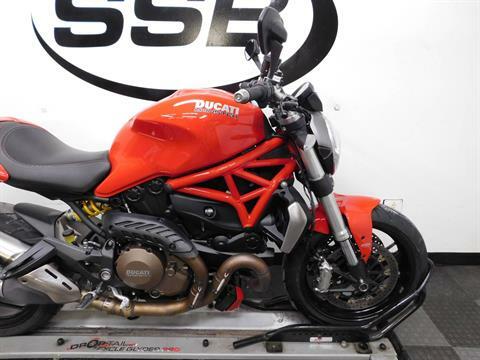 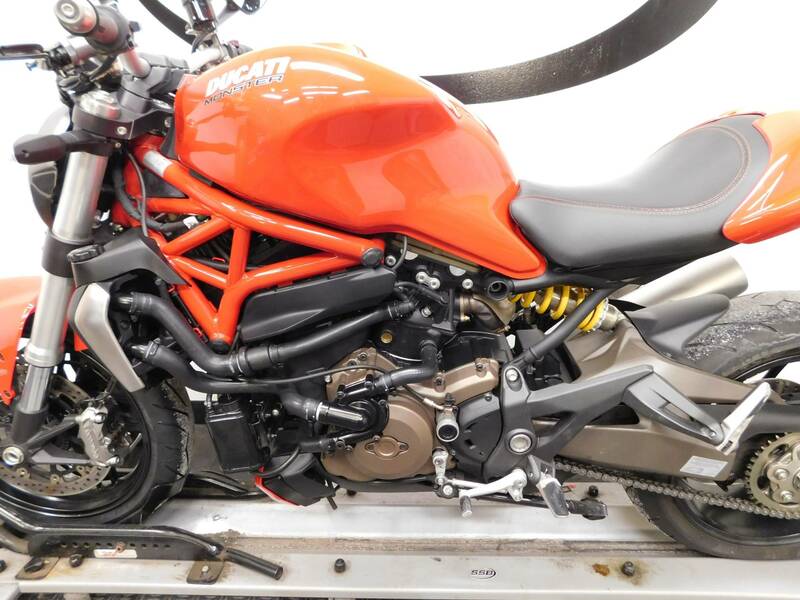 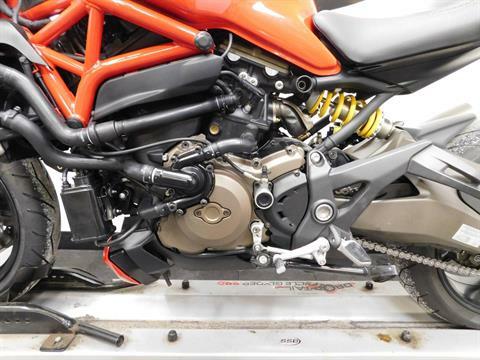 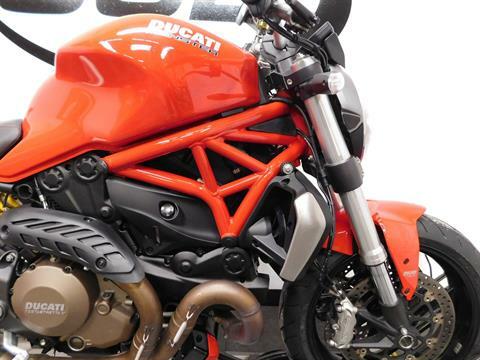 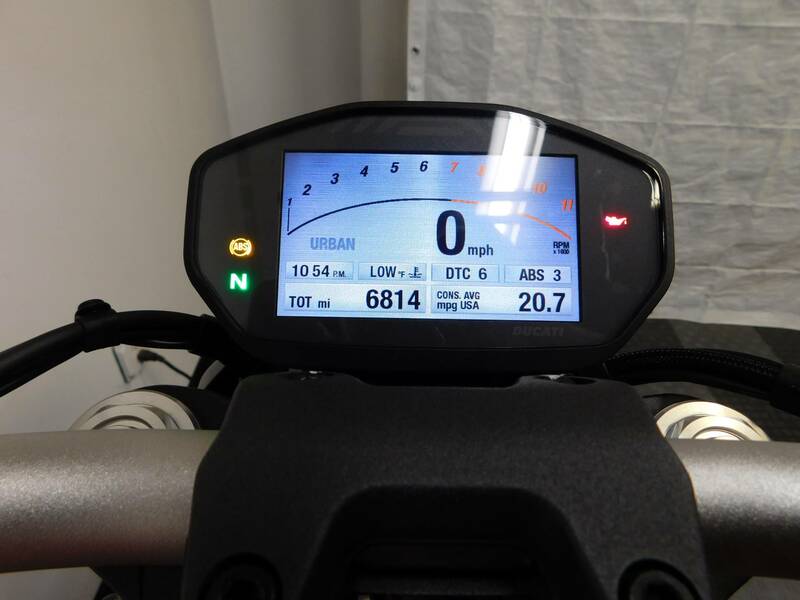 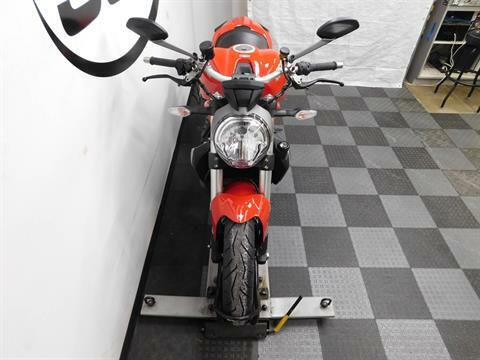 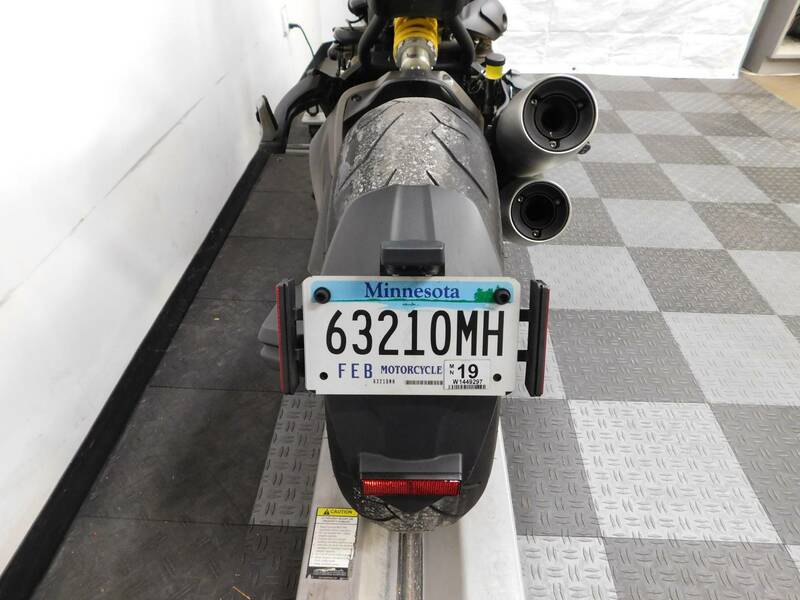 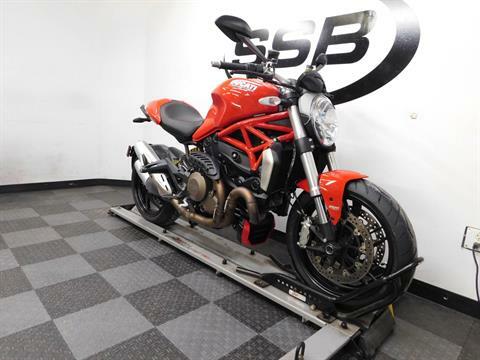 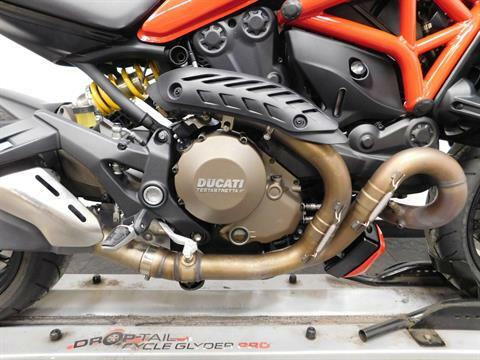 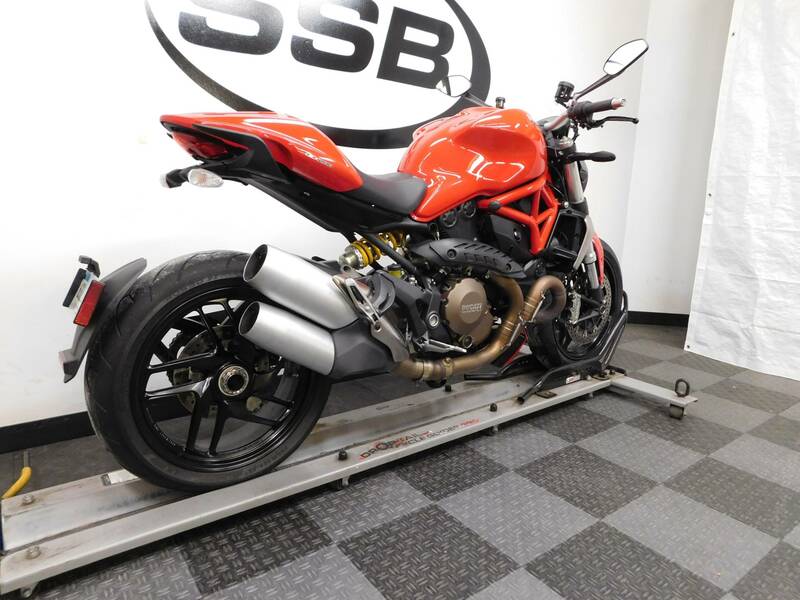 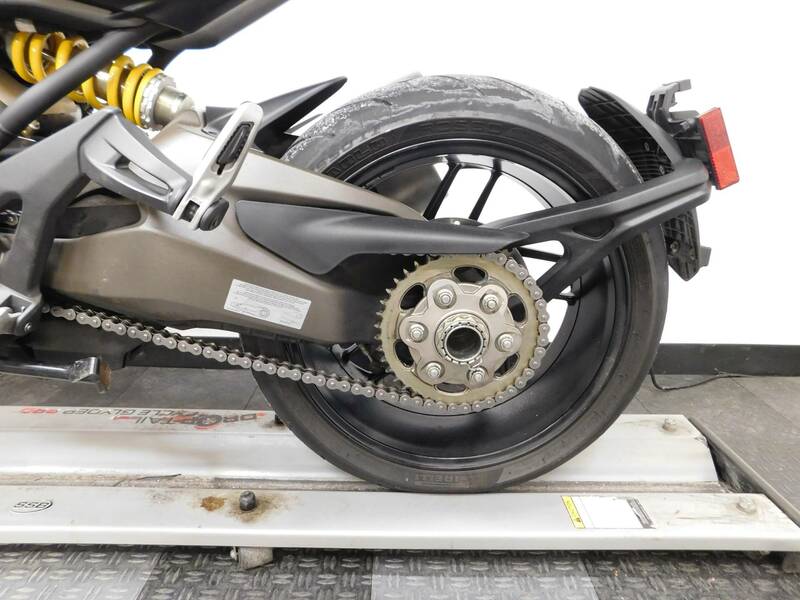 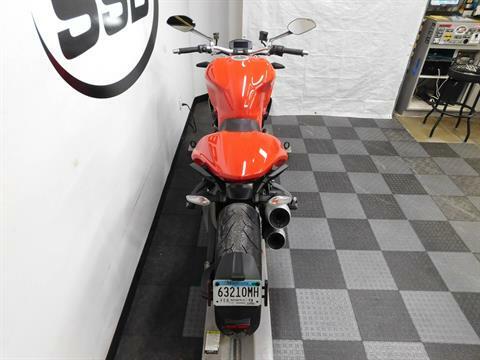 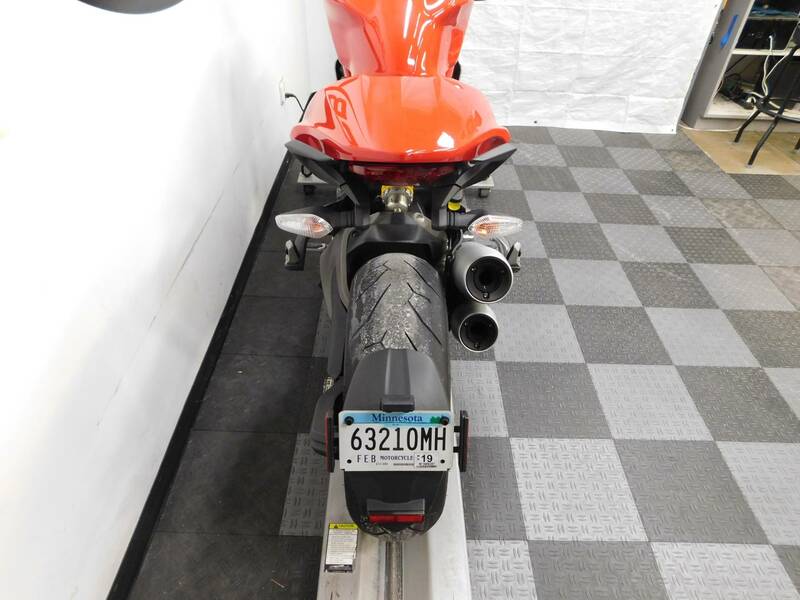 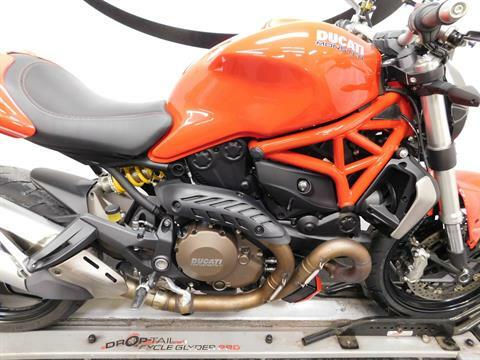 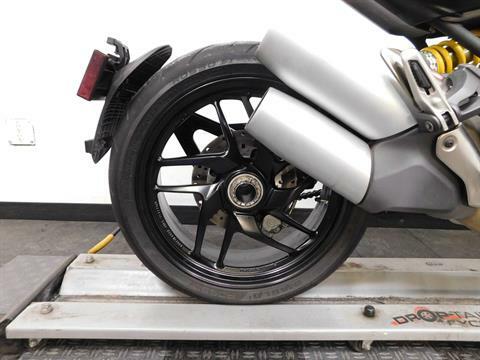 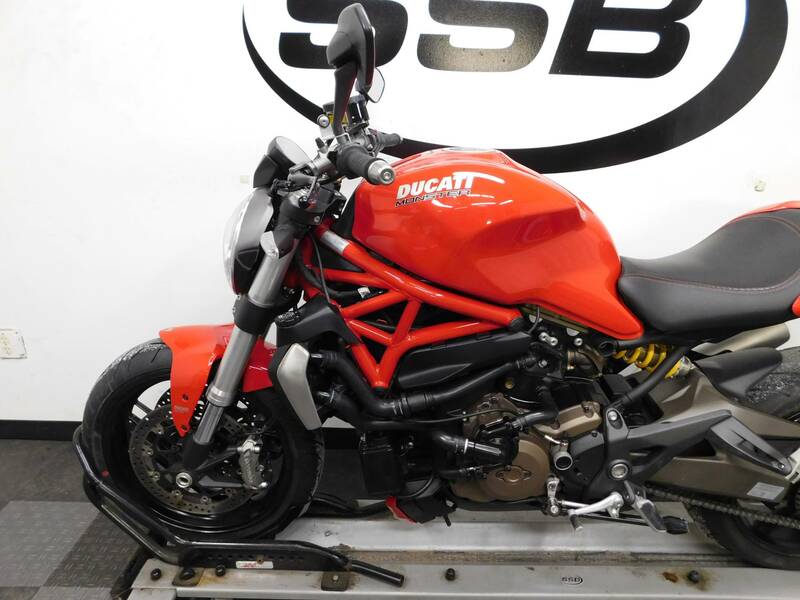 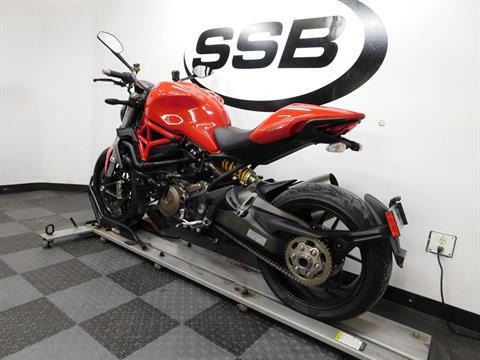 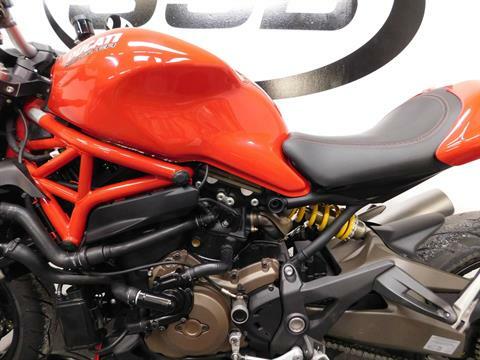 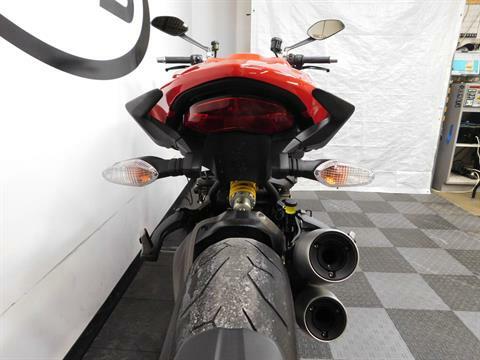 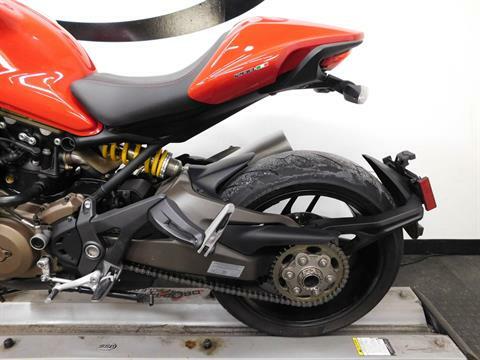 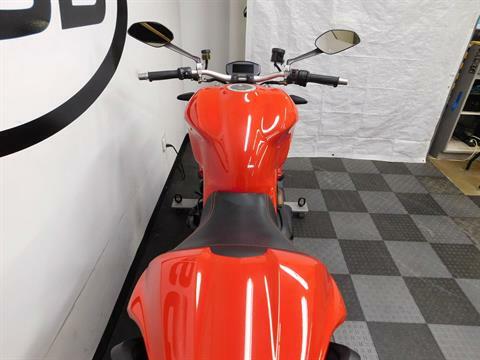 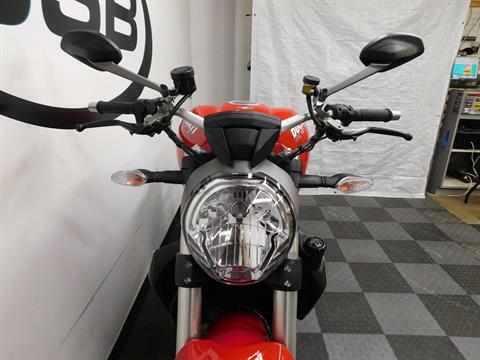 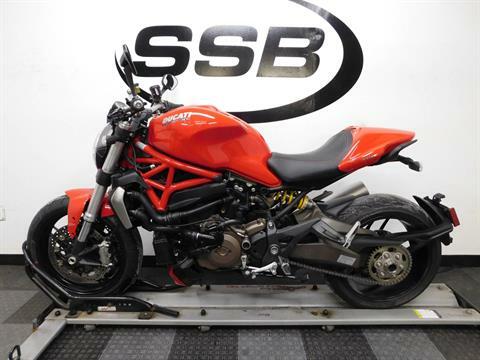 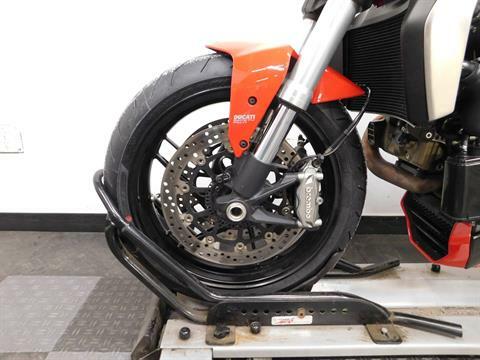 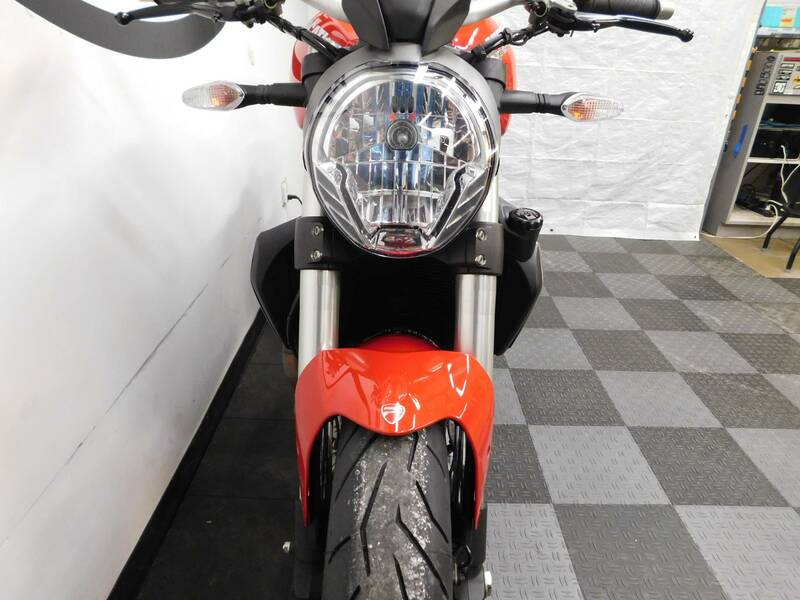 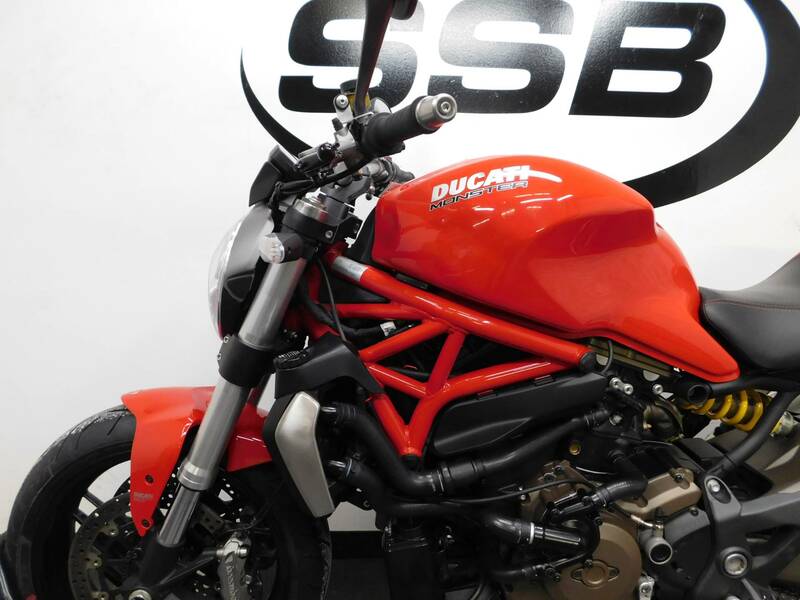 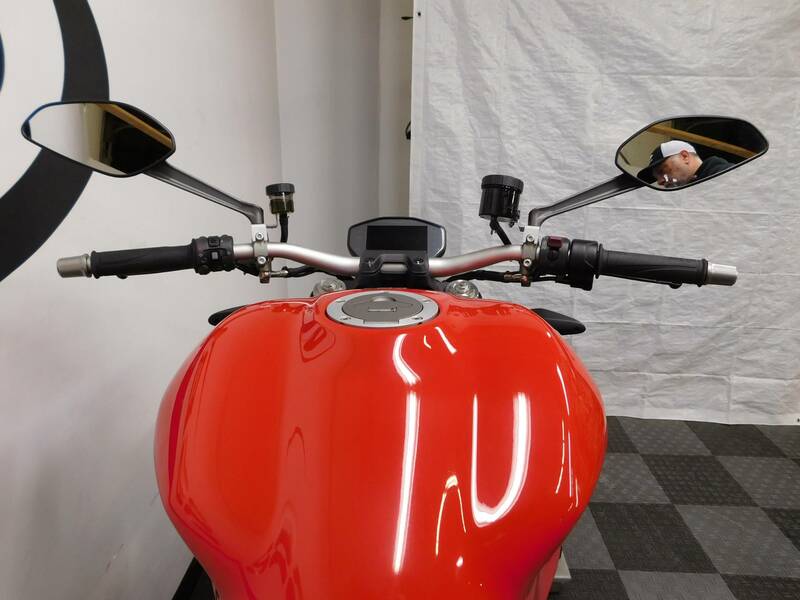 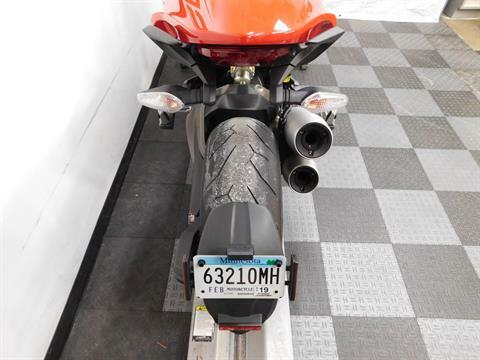 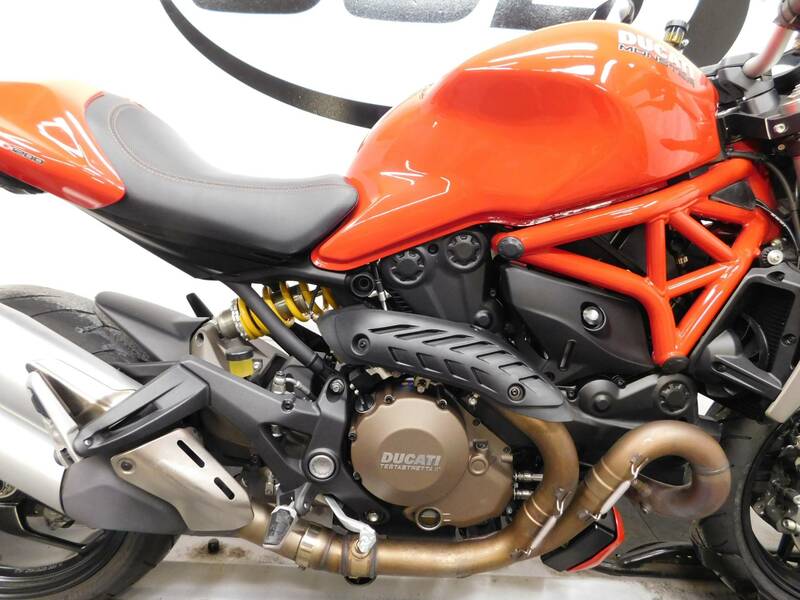 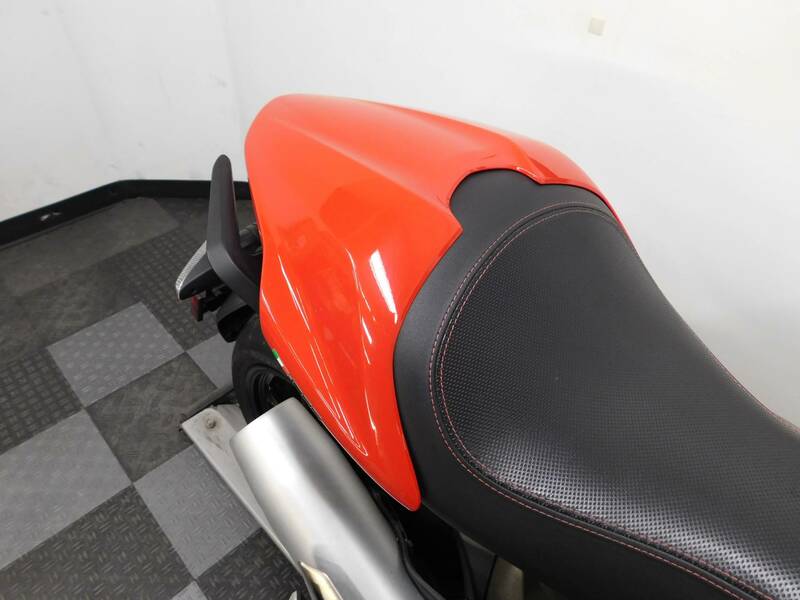 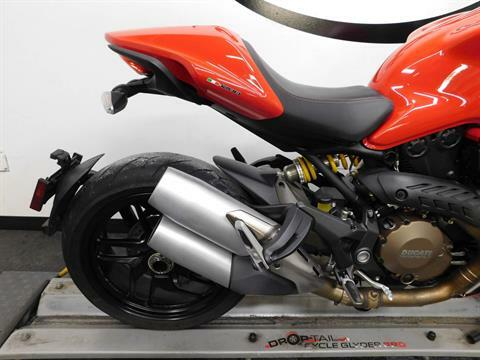 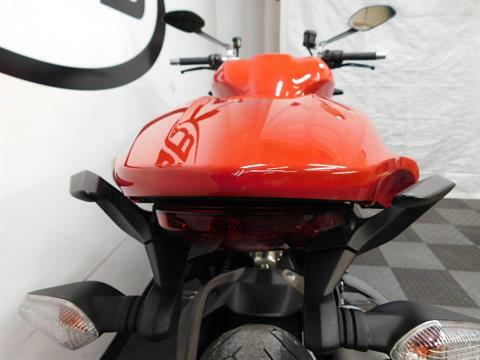 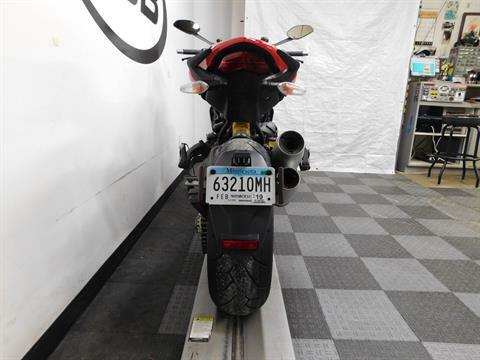 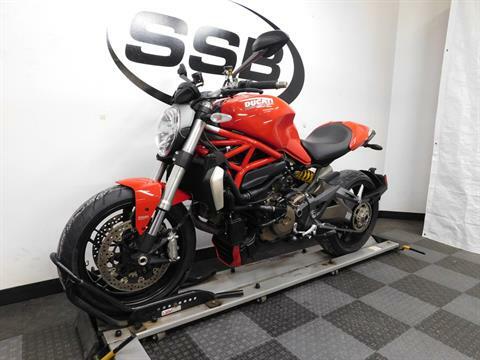 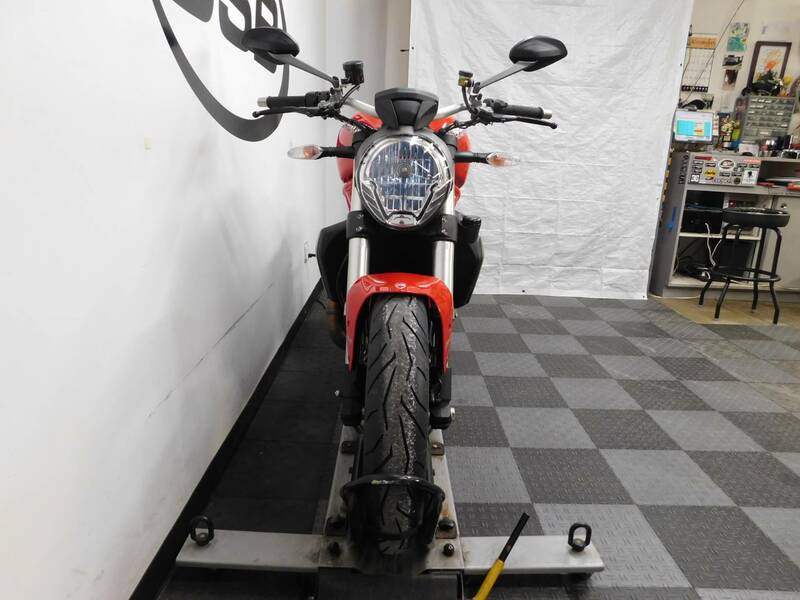 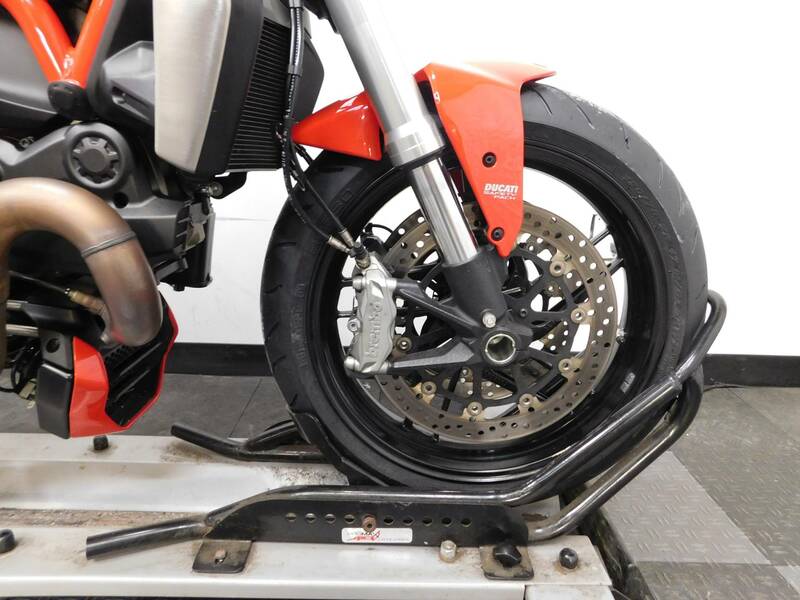 This 2014 Ducati Monster 1200 with ABS is in mint condition with only 6,814 miles on it! 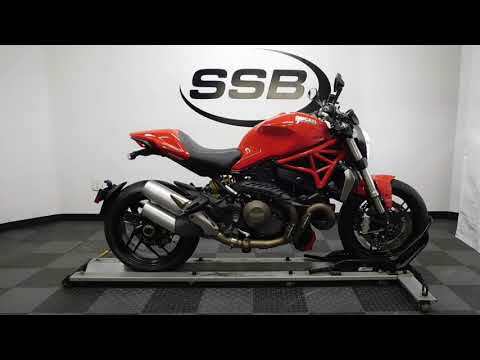 This large displacement, naked style sport bike is still in very clean condition and is super sharp looking, as well as shines like it just hit the show floor. We did find one little imperfection on it, which is a small scratch spot on the tip of the passenger seat cowl, but it is really minor. 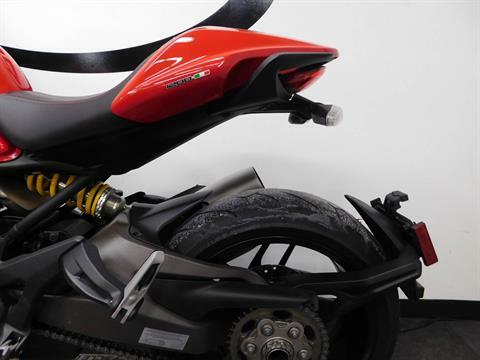 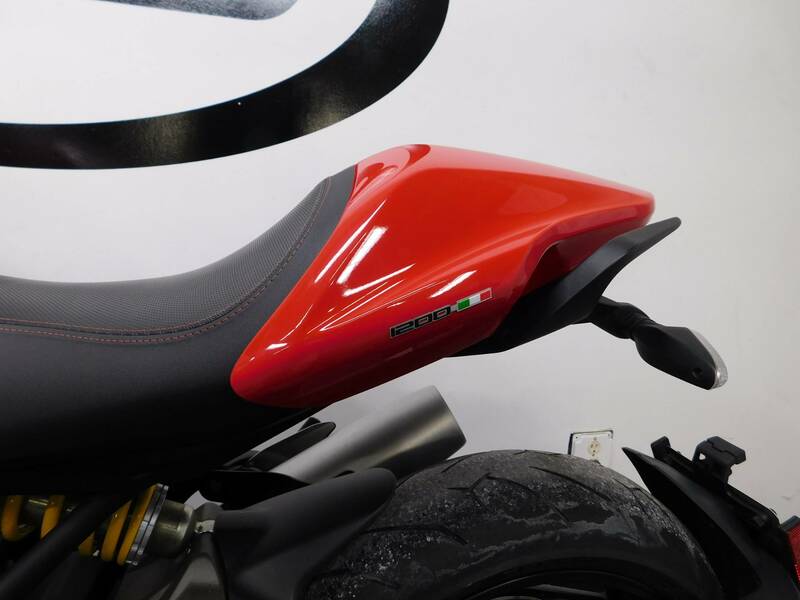 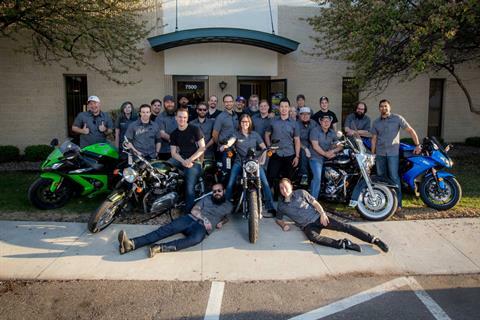 It comes to you with an OEM passenger seat cowl as the only accessory on the bike, which leaves plenty more customizing possibilities for the new owner. 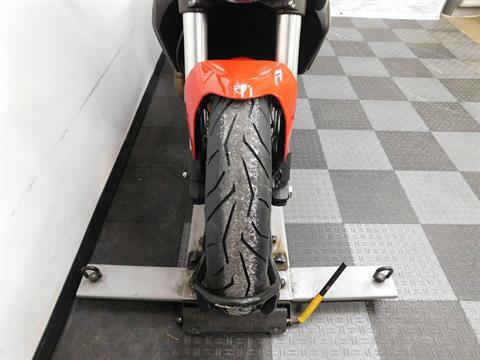 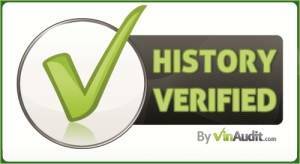 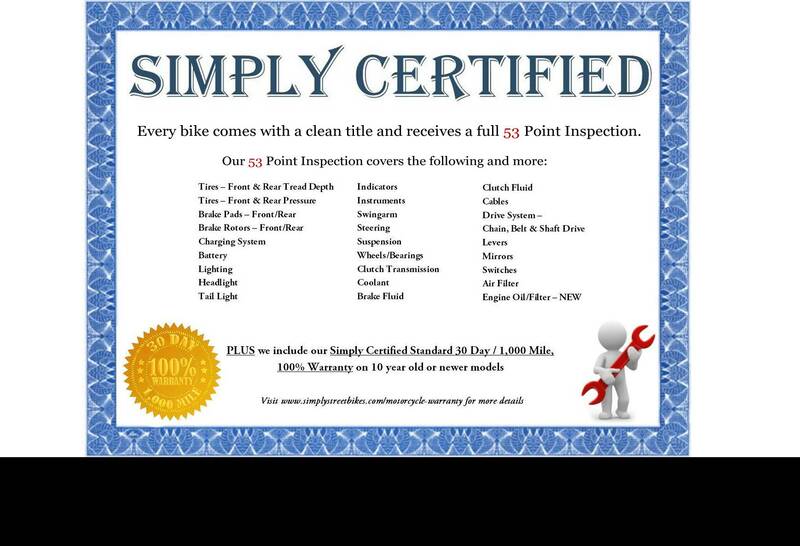 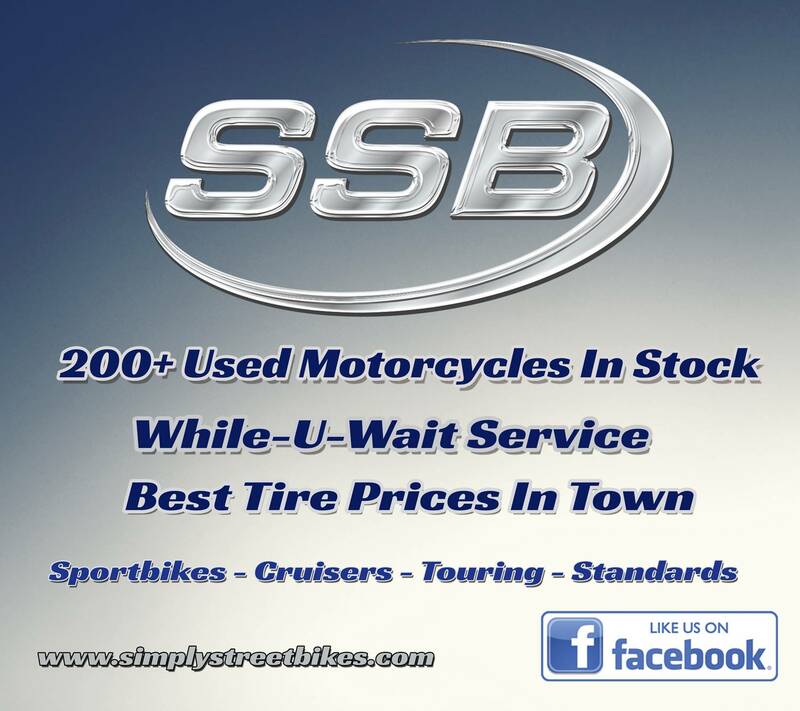 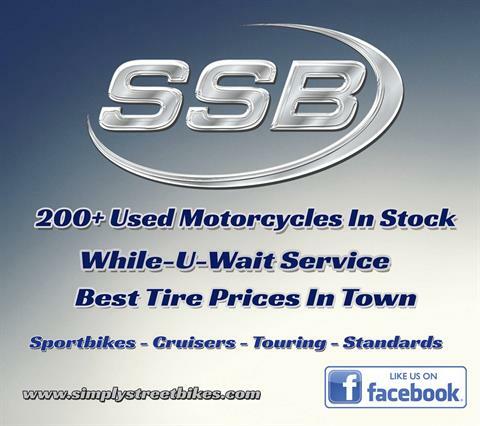 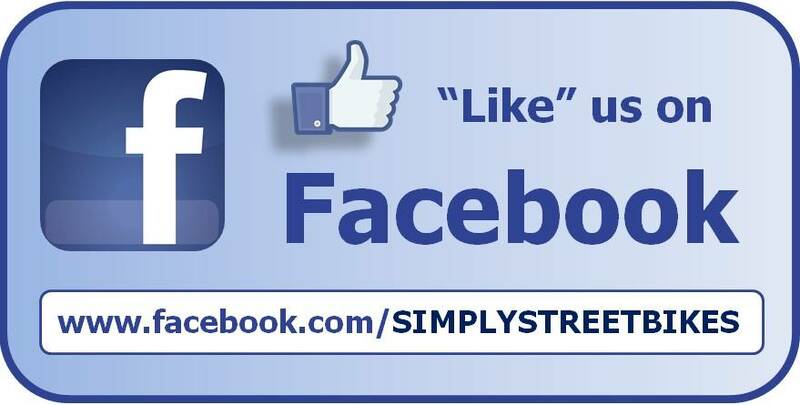 The tires are in decent condition as well, but our service department will determine if they need to be replaced during our inspection. 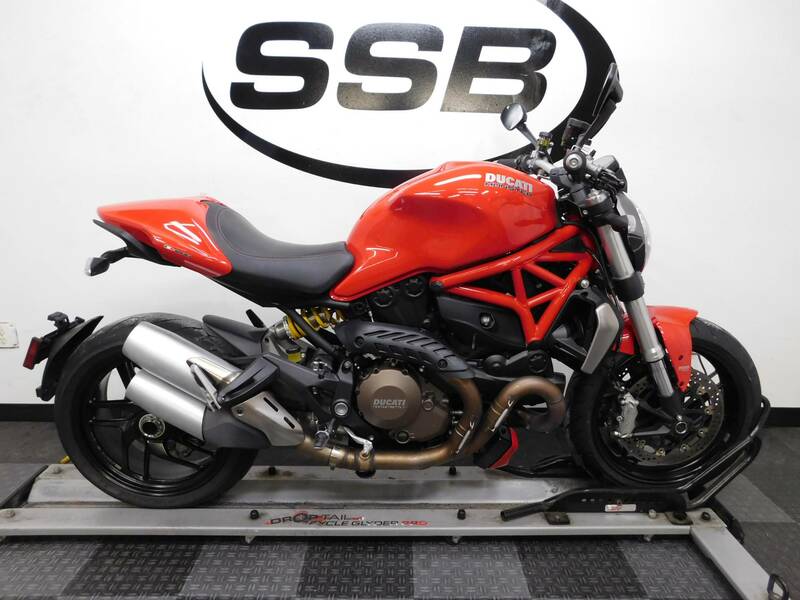 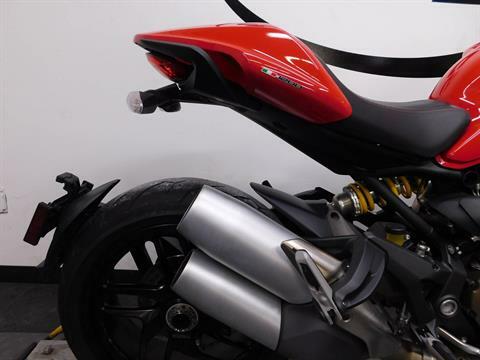 This is not a bike for a novice rider, but for the seasoned rider who wants an incredible performing motorcycle, then this has got to be your new ride!